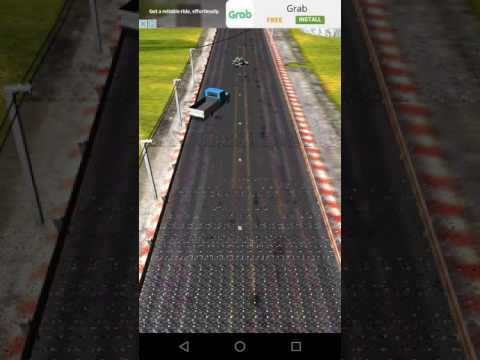 Road Crash is one of the most exciting racing games. Drive a motor bike and avoid traffic vehicles while increasing speed to the limits. While dodging traffic on a high speeds you gain money and you can purchase other better and faster bikes. You compete with other players and you can see your rank on a global leaderboard. We’ve professional team always ready to help you deploy the project. We’ll give you some advises to optimize your project that suite your need. Ask us anything, we’ll help you achieve what you want even it not included in the source. It’s completely free. Almost instantly reply to questions.